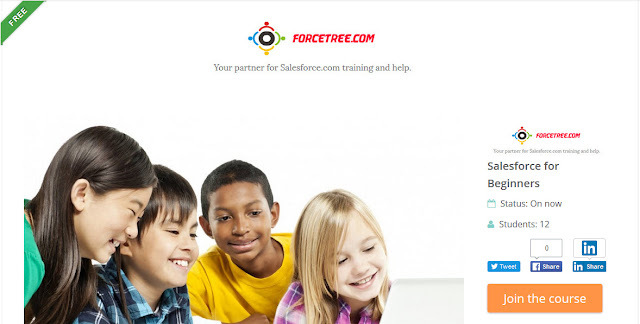 Aimed at providing an introduction to Salesforce from a beginner perspective, this course is FREE for all to signup. Please use the link below to register and complete the course. Aimed at providing a personal training experience, this webinar based training provides personalized training for your specific needs. Please fill the form below to know more about fees, class duration and topics covered.